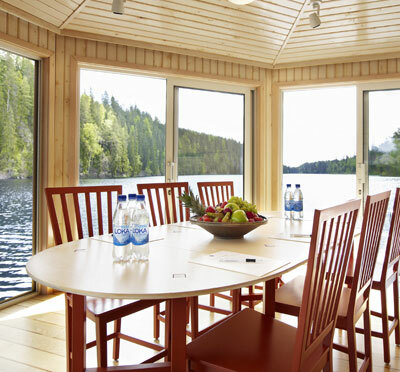 Nestled in the enchanting forests of Bergslagen and lakes Norra and Södra Loken, Loka Brunn Kur- och Konferenshotell AB dwells in magical tranquillity. 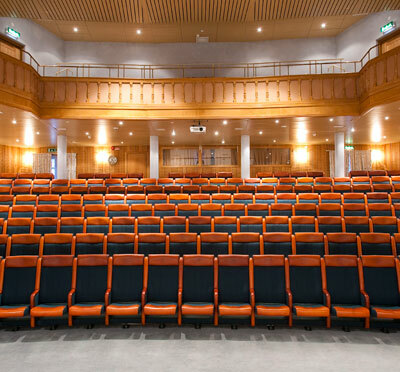 Our cultural and historical setting coupled with our dedicated staff invite to inspiring conferences, training courses, fitness events or kick-off arrangements. We boast a new VIP spa, stunning halls, activities and bathing along with pleasant and relaxing spa treatments. The chefs employ their creativity in the kitchen to fuse flavours from all over the world, which our sommelier matches with good wines. 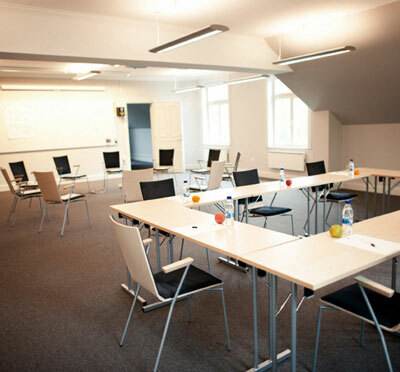 Have you been to Loka Brunn Kur- & Konferenshotell and want to give your own comments?